There are so many loving and gracious women from my mother and grandmother, to wonderful teachers, friends and neighbors, as well as influential public figures, who have enriched my life in so many ways, that I have decided to start a new series here on the Tribute Journal spotlighting some of these admirable women! In today’s society, it often seems that more attention is paid to the women yelling obscenities into a mega phone, rather than those who show by their untiring efforts to make a “real” difference as they lead with gentle fortitude and steadfast commitment to their families, churches and communities. These are the kind of women I want to rally with, so to speak; these are the women I want my children and grandchildren to be inspired by when they face tough times and hard decisions, so they can still remain hopeful and happy in this ever evolving world. 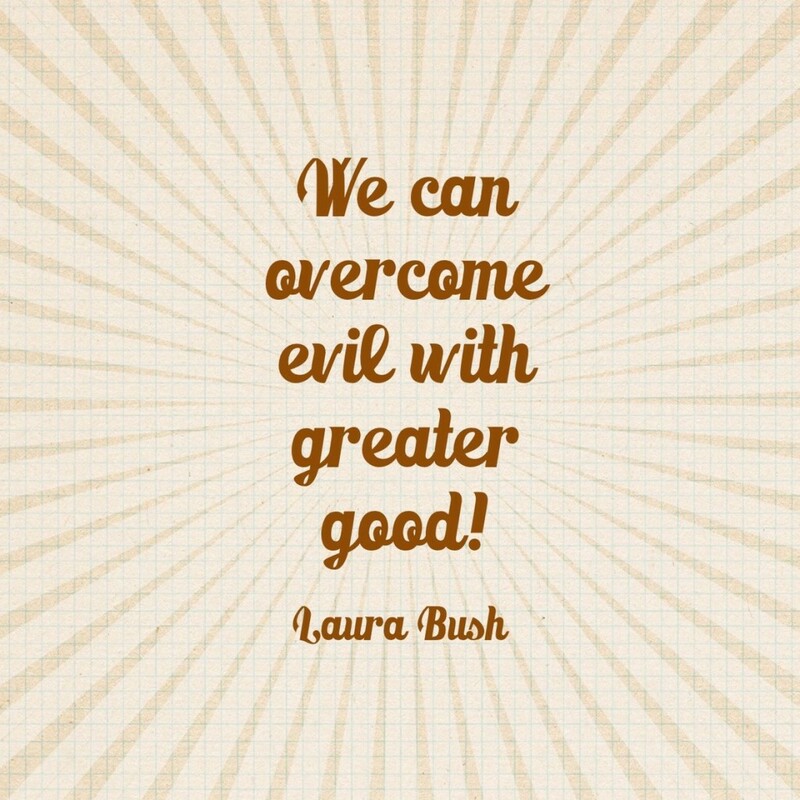 The Quiet Strength of Laura Bush! Laura Welch Bush was the only child of Harold and Jenna Welch. 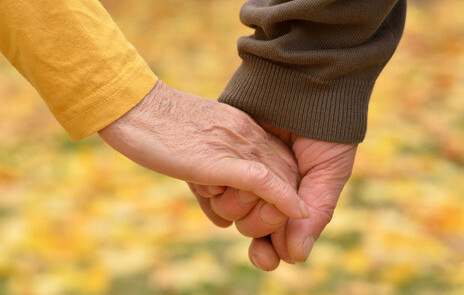 Mrs. Bush states in her autobiography, Spoken From The Heart, that although her beloved parents lost three other babies, due to either miscarriage or infant death, they loved and laughed; nurturing her with kind, supportive care to help her become the capable, educated and considerate woman she is today! 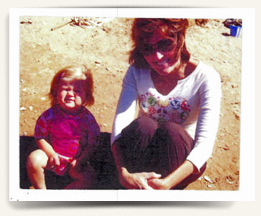 Laura Bush grew up in Midland Texas, a place she describes as ice cream sundaes…and Saturday morning pony rides. Mrs. Bush graduated from Southern Methodist University in Texas with a degree in early childhood education and later went on to receive her master degree in library science. 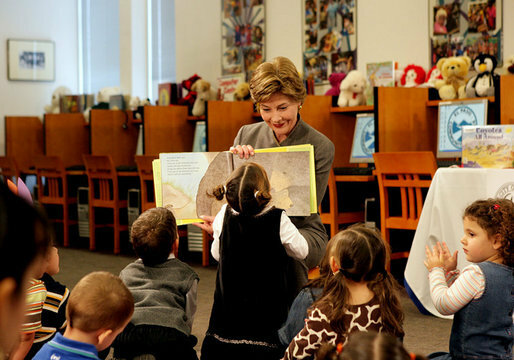 One of the things I probably admire most about Laura Bush, is the fact that as a teacher, first in Dallas, then later in Houston, she championed community causes such as literacy and elementary school programs long before she became a high-profile public figure. 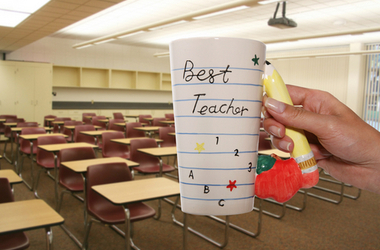 Mrs. Bush was a major driving force behind the local book fairs that are common in many of the grade schools even now. 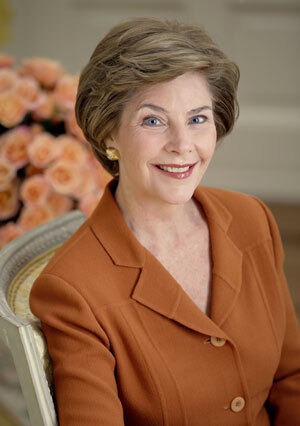 In 1995, as the wife of then Governor George W. Bush, Mrs. Bush established the Texas Book Festival, an annual event that promotes literacy; when her husband became President of the United States in 2001, she launched the first National Book Festival, which featured authors from every state across the nation. Laura Bush also became involved in the Reach Out and Read program, which is an early childhood development initiative geared to helping parents and other caregivers to prepare children for formal instruction in reading. 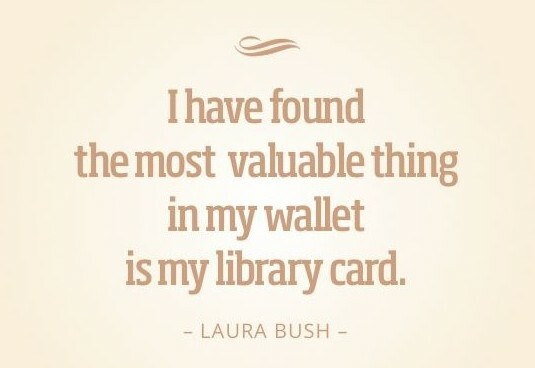 In 2002, Mrs. Bush launched the Laura Bush Foundation for American Libraries, that grants awards worth more than $1,000,000 to US schools every year. 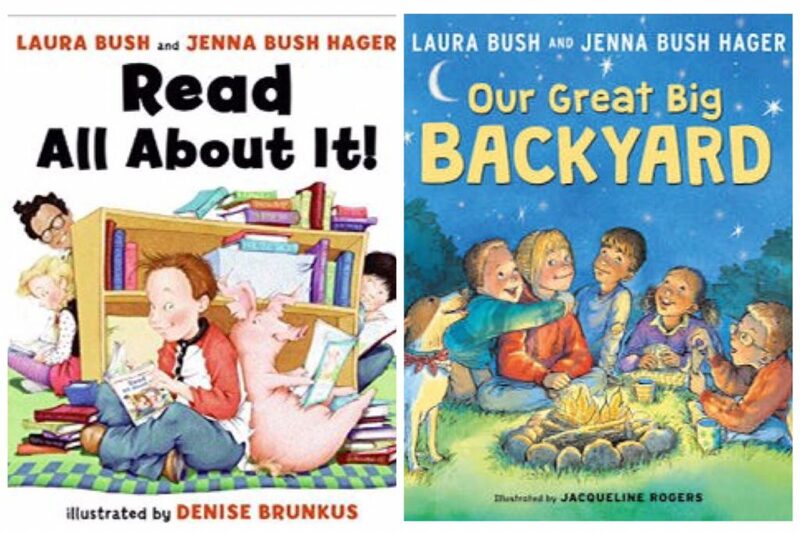 Laura Bush has also written two delightful children’s books with her daughter, Jenna Bush Hager, that my granddaughters love me to read to them. As an avid reader myself, who loves to share good books with family and friends, I greatly admire the remarkable efforts of Laura Bush in setting a higher standard for literacy, libraries and education in America! September 11, 2001, not only brought the horror and devastation of terrorism to America, it shed light on the cruel and inhumane treatment of Afghan women in their homeland. Mrs. Bush, along with other thoughtful and influential women, including Condoleezza Rice, became outspoken advocates for expanding rights and opportunities for all women worldwide! 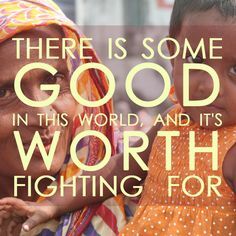 Anyone who considerately seeks after proper treatment of women and children with dignified finesse, is for me, someone who is worthy of deep admiration! 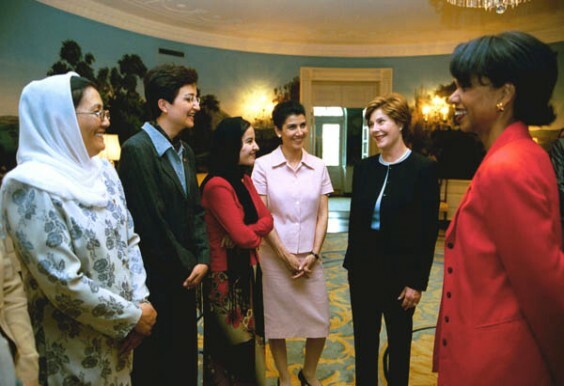 Perhaps one of the things I admire more than anything else about Laura Bush and her husband, is how honorably they have conducted their post presidential years. 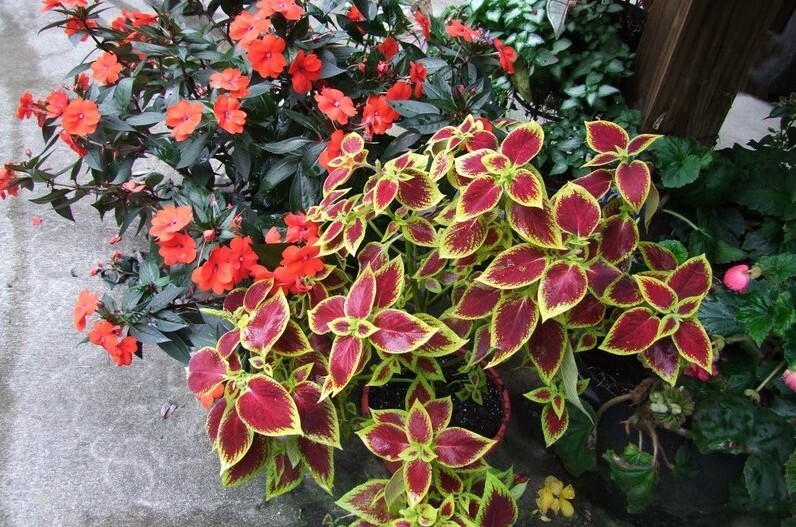 According to biography.com, the former president and first lady enjoy an active and enjoyable life at their home in Crawford, Texas, that includes the love of gardening for her, and painting for him. 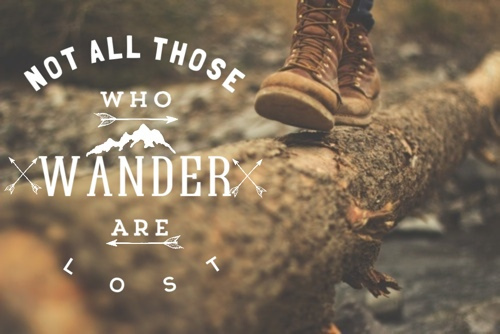 (Pres. Bush recently published a book portrait paintings he did of former Veteran’s titled “Portraits of Courage”.) Mrs. Bush also remains actively involved with many of the causes she championed during her more public years. 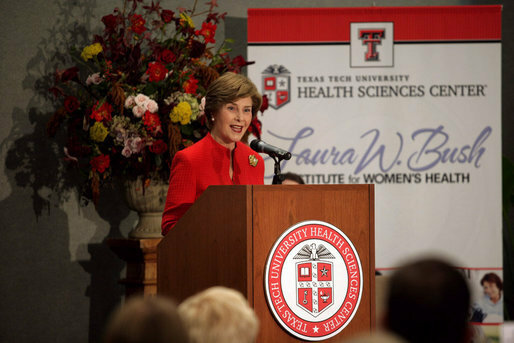 Laura Bush continues to promote current women’s issues and the improvement of women’s healthcare worldwide, which includes raising funds for “The Laura W. Bush Institute for Women’s Health” founded in August of 2007 as part of Texas Tech University’s Health Science Center in Lubbock, Texas. 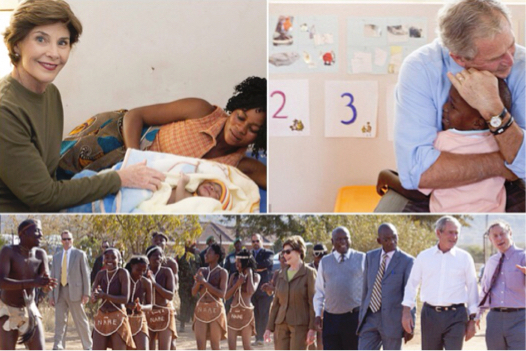 The former President of the United States and Mrs. Bush visited Botswana and Namibia, Africa on April 4-7, 2017, as part of their George W. Bush Institute’s work on global advancement of women’s health and leadership that has now made available breast and cervical screening tests in that country. 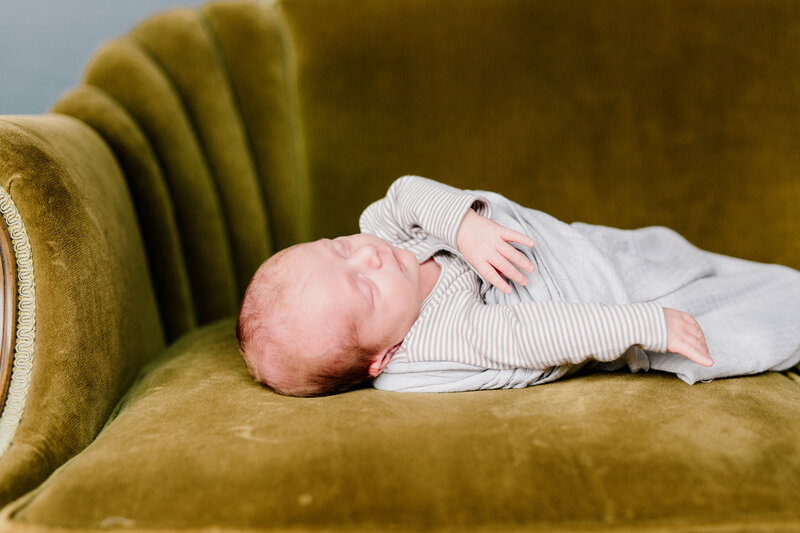 As a maternity and NICU nurse, with a degree in health education, I understand well the need for all women to make their health a priority. I’m in awe of the work the Bush’s have done to make health information and aid available to so many in need throughout the world! 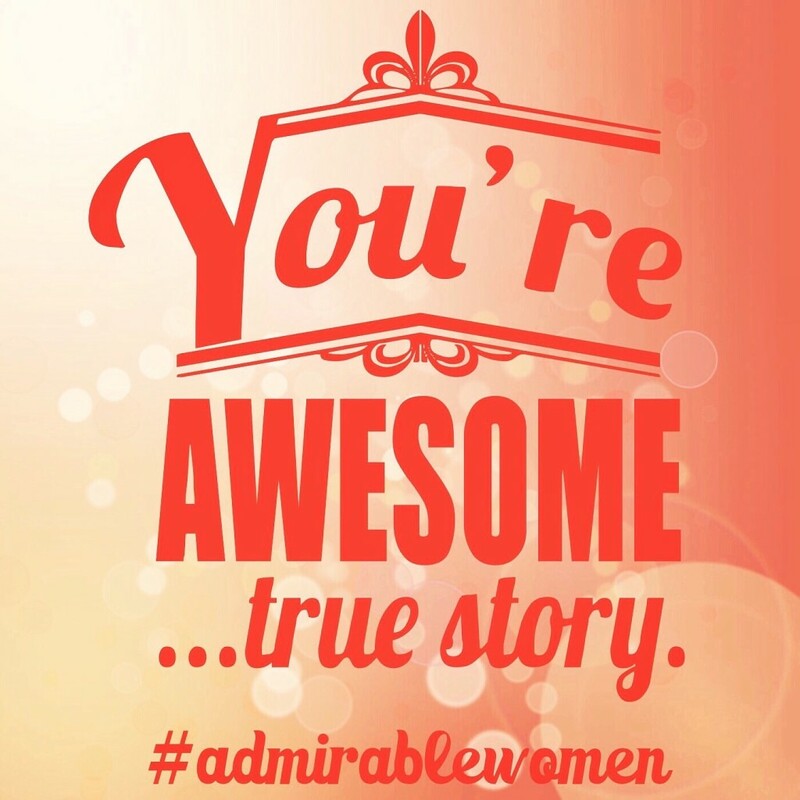 Of the women you find admirable, what are some of their character traits that inspire you? Also, I’d love your input on other women, from all walks of life, that you’d like featured in this series. 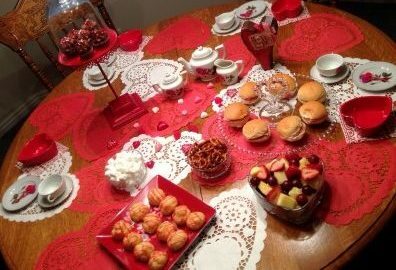 Would you be interested in being a guest writer on my blog and presenting a woman you admire?